At month’s end I will return to the Netherlands after 15 great years in China. I will stop updating CarNewsChina.com, this is my very last article. I started this website back in 2010, and it has been a fantastic time. I met many fine people, traveled all over the country, and was doing what I loved most. It has been a long journey. Starting with just a few visitors in the beginning, growing fast to become the largest English-language website for news about the Chinese car market. We have been quoted, copied, and interviewed. We have been on T.V., in newspapers, and in magazines. Some of you have been with this website from the early days, giving me much needed advice and support. Thank you. And another big thank you to all our visitors, for reading what we wrote. This however is not a total goodbye. I will continue with ChinaCarHistory.com and CoolCarsInChina.com. These sites don’t depend on daily news and don’t grab 500% of my time, so I can update ‘m from down at the beach back home in Holland. The website will remain as it is. I will not delete anything. If there is anyone seriously interested in continuing this website, please let me know, and I will tell you all about it. 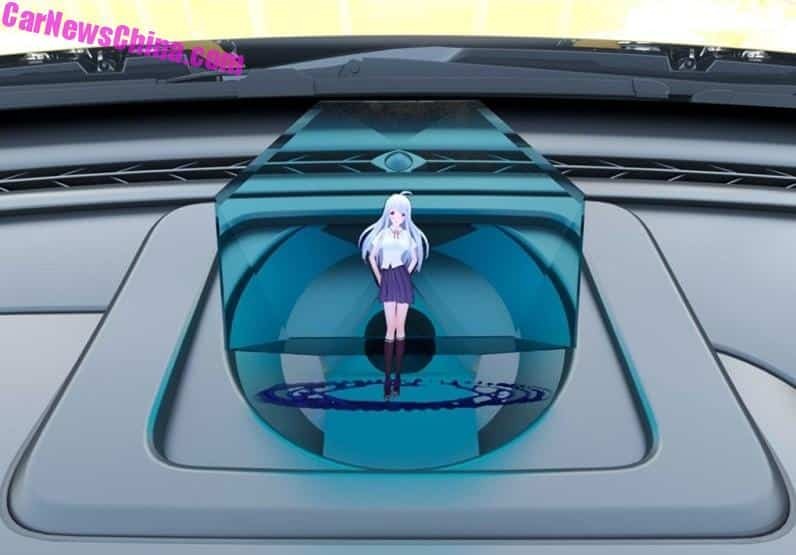 This hot Japanse schoolgirl is a holographic assistant in the new Bestune T77, a mid-size SUV from China. It is not a Photoshop, this thing is for real. The “holographic intelligent control system” comes with three characters, and five sets of clothes for each. 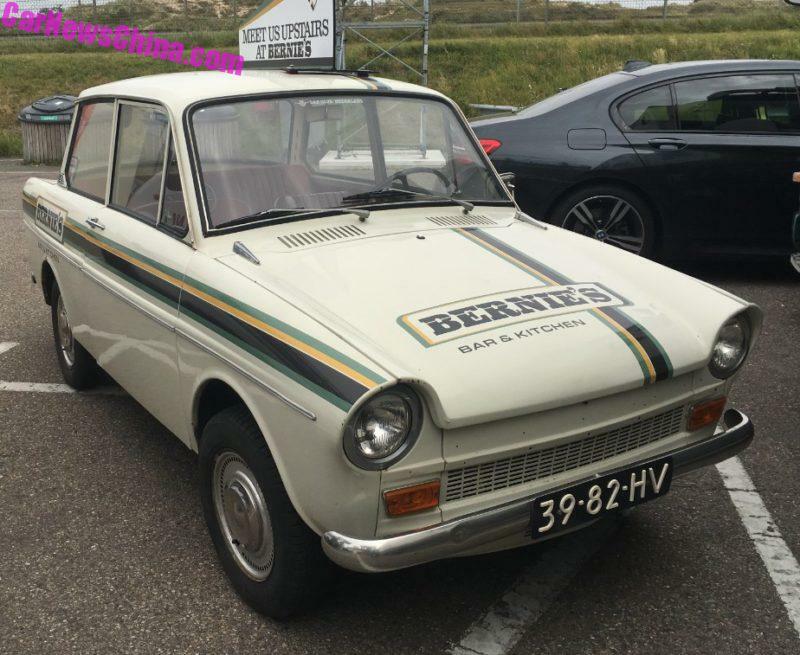 At a time when every other new car from China is an EV, it is good to see that some car makers are staying the V8 course. The above SUV is a Toyota Land Cruiser clone, with a big fat 4.6 liter V8 under the bonnet. 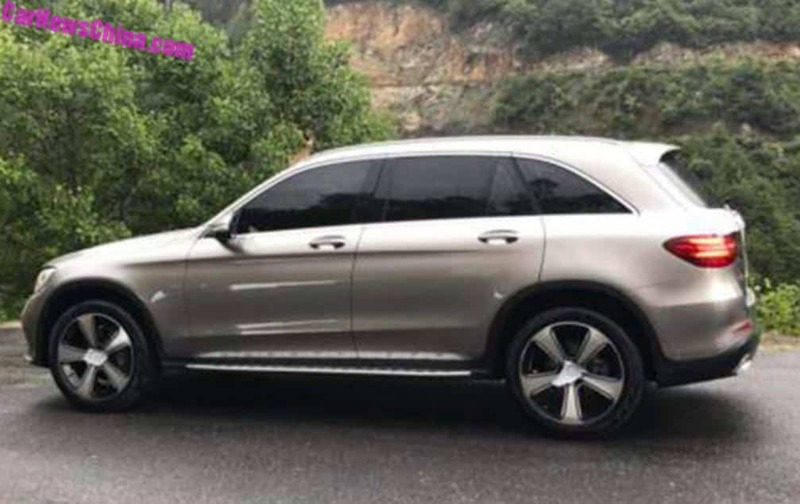 Baojun has released images of their upcoming large SUV, and it looks fantastic. The car is code named CN210S. 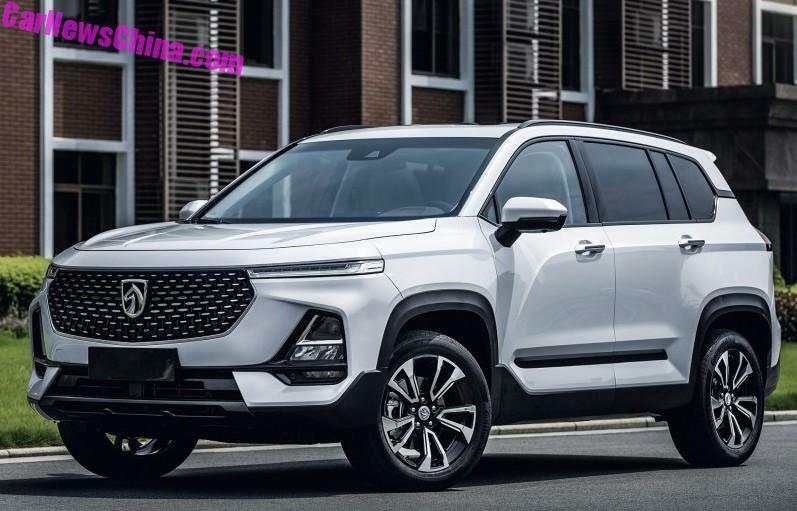 The real name will be unveiled when the SUV debuts in December on the Guangzhou Auto Show. This is the very first picture of the new Mercedes-Benz GLC L, the long wheelbase variant of the GLC SUV. Wheelbase will be extended by 10 centimeters, all the extra space goes to the passengers in the back. 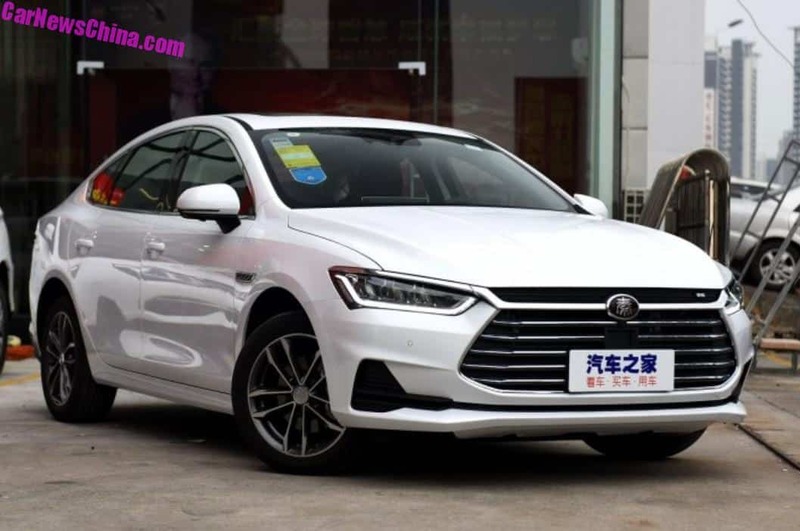 This is the new BYD Qin Pro, one of China’s prettiest sedans ever. It will launch on the Chinese car market on September 20. Sadly however BYD appears to be very uncertain about the future; the Qin Pro will be offered in a triple: petrol, EV, and PHEV. Come on BYD, make up your mind! 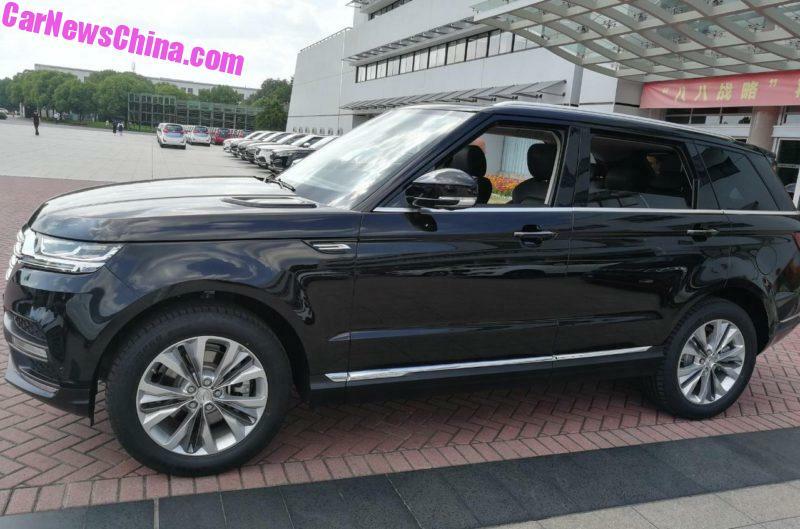 This is not a Range Rover Sport. 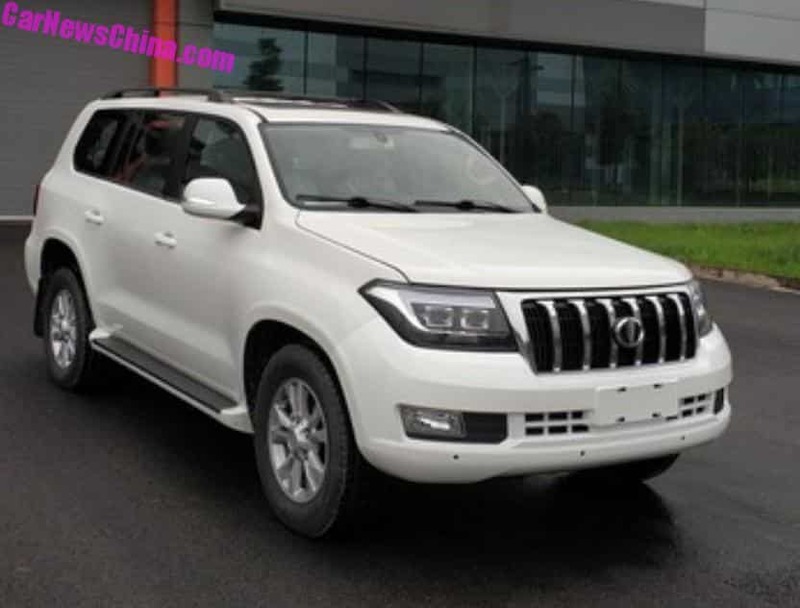 This is a Zotye T900 from China. Zotye is our favorite copy cat brand. They copied the Macan. And a prototype. And a Mazda. They are also Ford’s friend. And now they went for the Range Rover. On now with our coverage of the 2018 Chengdu Auto Show. Starting with the Honda Inspire, a sported-up variant of the Honda Accord, made in China by Dongfeng-Honda, where it replaces the aging Honda Spirior. 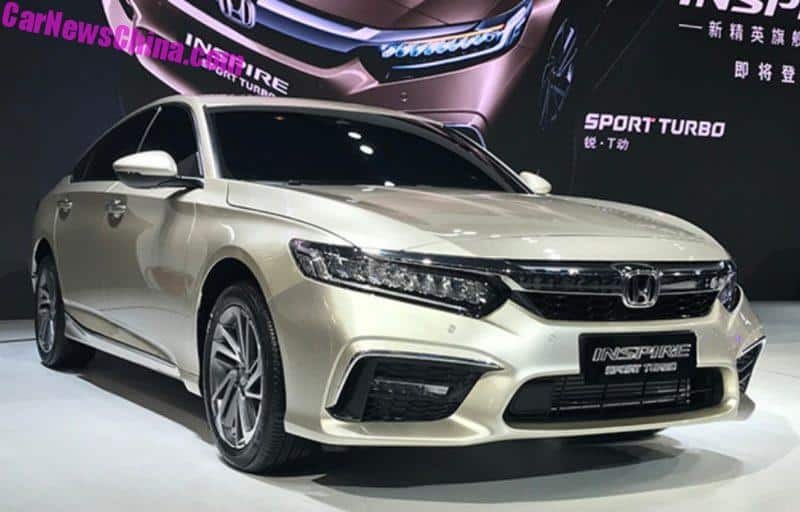 Continuing now with our coverage of the 2018 Chengdu Auto Show in China. 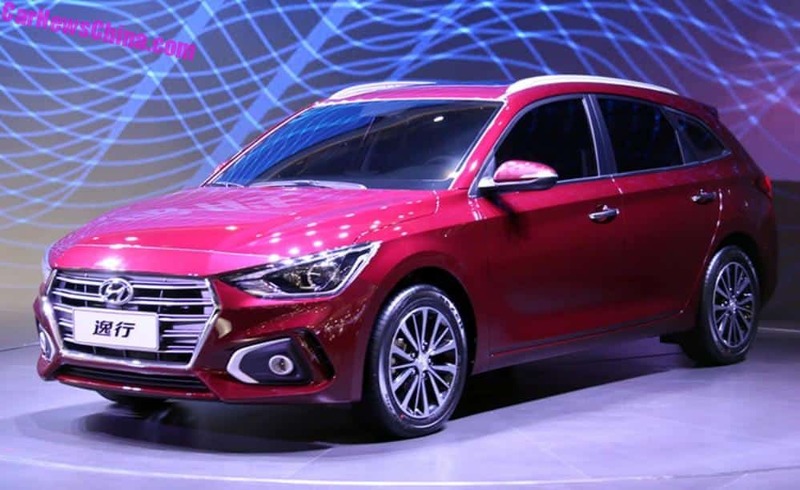 Starting with Hyundai, a brand in trouble in China. They have too many sedans and their SUVs are not selling. So what do you do? The 2018 Chengdu Auto Show has kicked off in China. Time to have a look at the highlights! 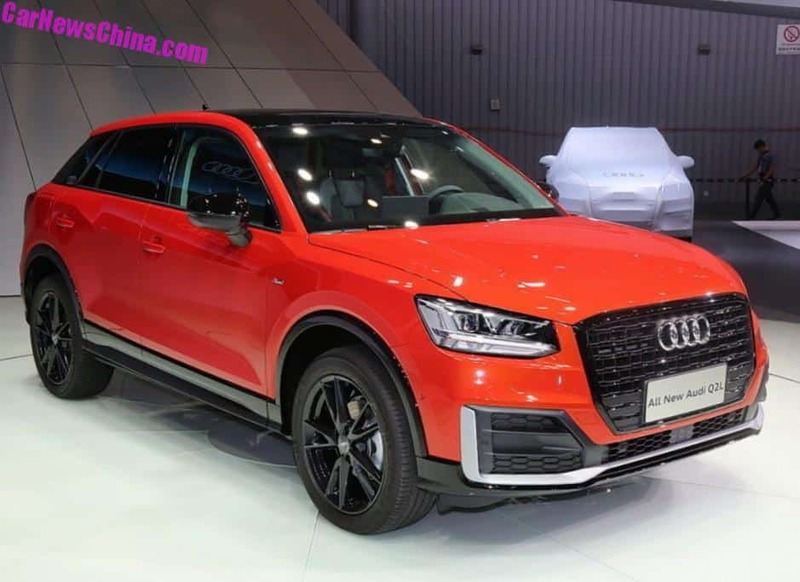 Starting with the brand new Audi Q2L, the long wheelbase variant of the Audi Q2 crossover. Wheelbase has been extended by just 2.8 centimeters, which makes you wonder why Audi even bothered. It will launch next month, starting at 226.800 yuan, powered by a 150 hp 1.4 TSI. Many websites use Google technologies to improve their content and keep it free. When you visit a website that uses our advertising products (like AdSense), social products (like the +1 button), or analytics tools (Google Analytics), your web browser automatically sends certain information to Google. This includes, for example, the web address of the page that you're visiting and your IP address. We may also set cookies on your browser or read cookies that are already there. Similarly, apps that partner with Google can send us information such as the name of the app and an identifier that helps us to determine which ads we've served to other apps on your device. If you are signed in to your Google Account, and depending on your Account settings, we may add that information to your Account, and treat it as personal information. Incognito mode in Chrome allows you to browse the web without recording webpages and files in your browser history. Cookies are deleted after you've closed all of your incognito windows and tabs, and your bookmarks and settings are stored until you delete them. Learn more about cookies.